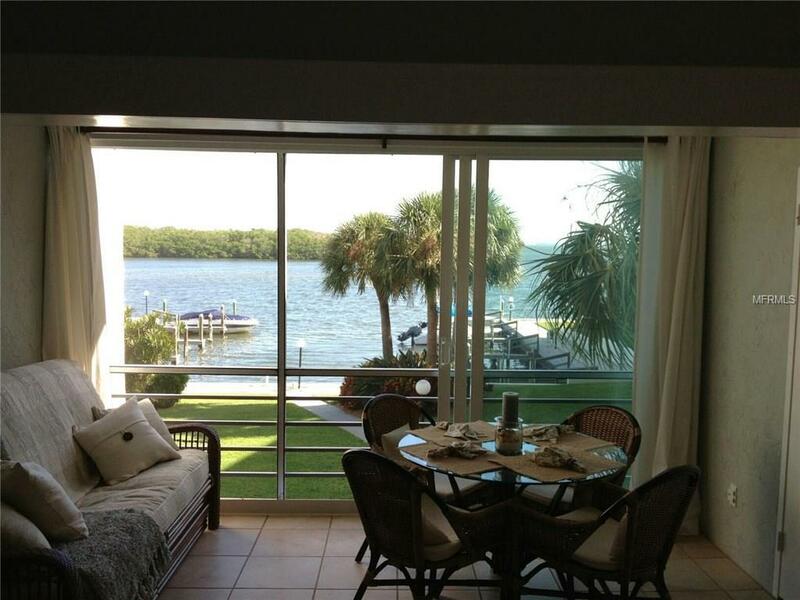 BAYSIDE SEASONAL VACATION RENTAL WITH FULL BAY VIEW. 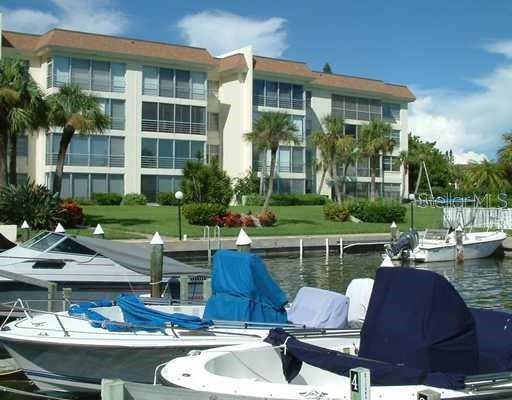 Sunny and bright, well maintained 1-bedroom 1-bath condominium with an open floor-plan featuring captivating Bay views in popular Sutton Place bayside community with boating and beach access. 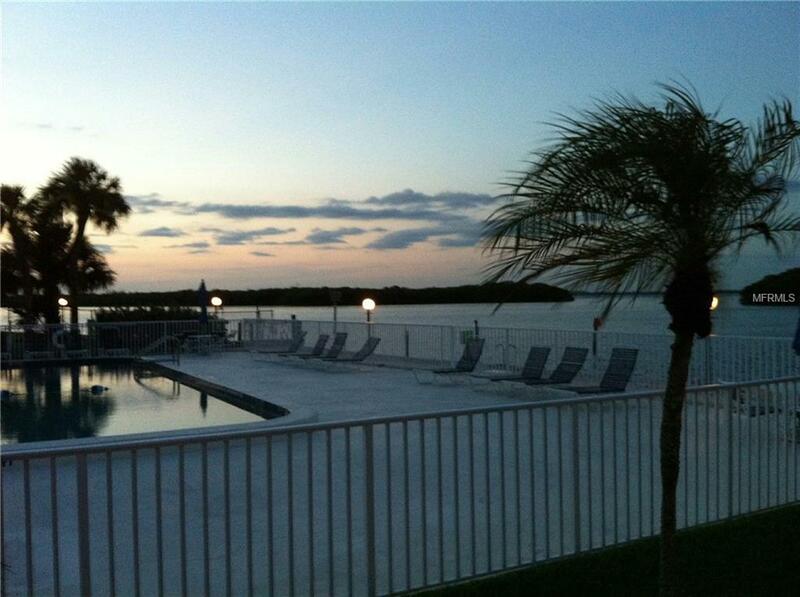 Amenities include two heated pools. 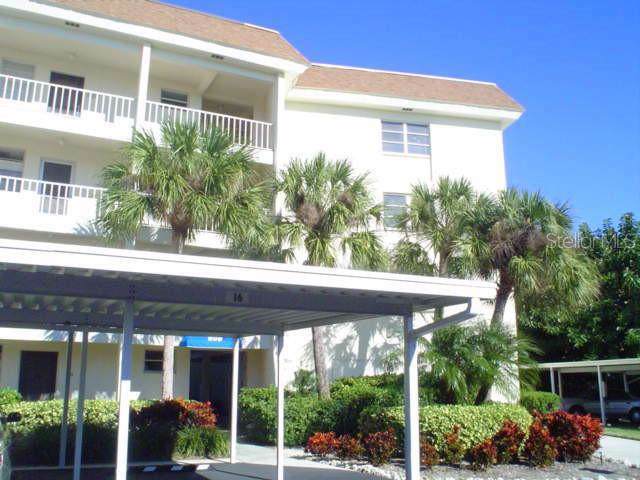 Deeded beach access with parking and facilities directly across Gulf of Mexico Drive.Lovely Bay views from this 2nd floor unit with elevator access and centrally located on LBK overlooking the picturesque bayside setting leading on Sarasota Bay and Intercoastal waterway. Nicely equipped kitchen. Living and dining are combined in this open floor plan. Comfortable seating including sofa and additional dining in the glass and tiled enclosed lanai lends itself to year-round use. Queen bed in the master bedroom with en-suite. Cable TV in living room and master bedroom. Washer/dryer in shared facility in the building.